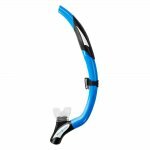 The Impulse 3 is more streamlined and higher performing than its predecessors, the Impulse and Impulse 2. 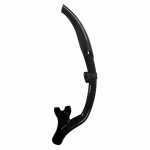 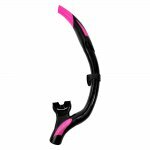 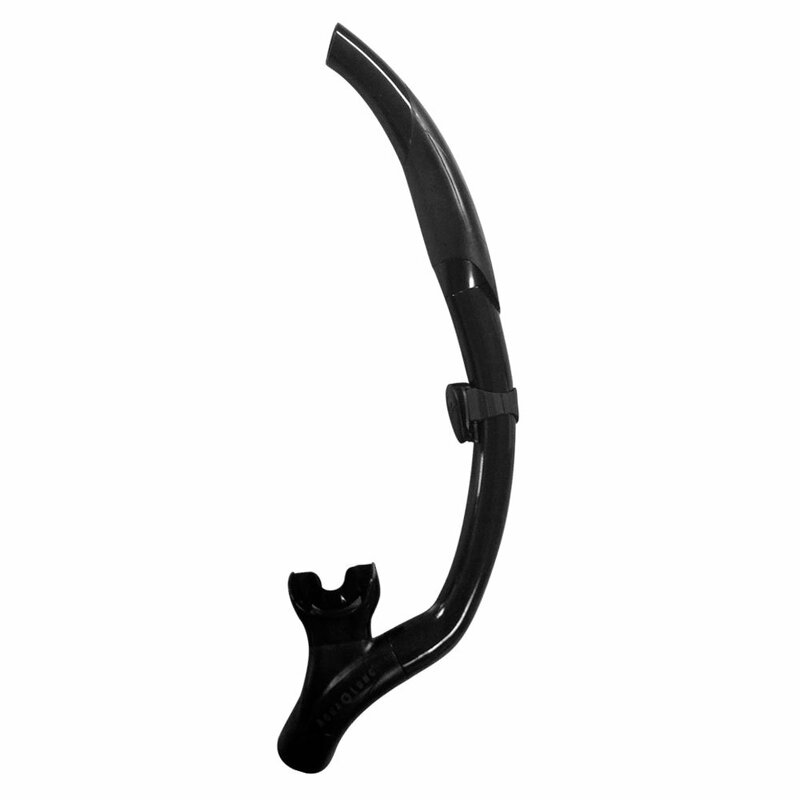 Since its introduction in 1989, the Impulse Snorkels have been the best selling snorkels in the world. 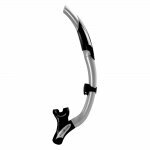 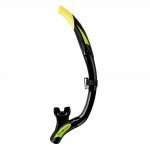 The Impulse snorkels feature a patented design, with a patented upper valve, a two-drain system and Aqua Lung?s patented Comfo-Bite mouthpiece. 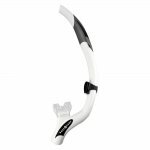 The Impulse comes in Flex and Non-Flex versions.